Moog Animatics makes highly reliable machine building fast and easy. From simple two-axis pick and place applications to installations of more than 1,000 servos instantly synchronized in coordinated motion, we have an innovative solution for you. 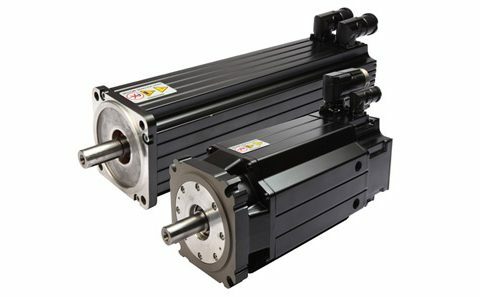 SmartMotor™ SmartMotor™ is a highly programmable, integrated servo motor system that is integrated with a motor, an encoder, an amplifier, a controller, RS232/RS485 communication, and IOs.